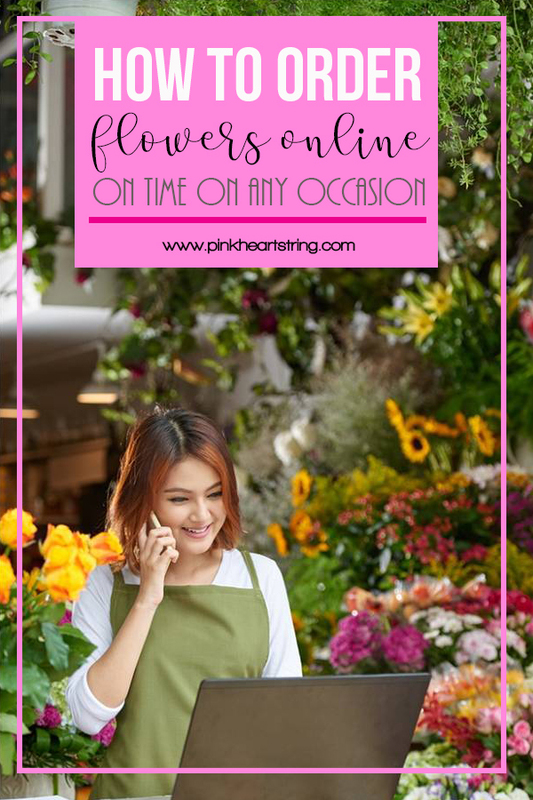 Pink Heart String: How to Order Stunning Flower Online on Time for any Occasion? How to Order Stunning Flower Online on Time for any Occasion? Planning to order flowers online? I know that is easy but here are tips that will surely help you get the perfect flowers from the right florist just in time for your special occasion. Ordering flowers online can be a tricky business. When it started first there was a lot of confusion regarding the whole process and many times when customers got the wrong bouquet delivered or received withered flowers, they deemed it better to walk over to the local store. But as online orders gained momentum it was becoming increasingly possible for timely and correctly delivery of the orders. With the booming of online florist business, these shops have mushroomed like crazy and it has become easier to order flowers online with each passing day. But how do you choose the right online flower shop for ordering for your loved ones? Will it be possible for you to sit in your own home and order the perfect flowers for your sweetheart? Well, the answer is yes. Now, you can choose from a wide range of flowers online to deliver the perfect one to your sweetheart. There are a variety of services associated with flower deliveries but each comes at a price and choosing a pricier florist may guarantee you results that you otherwise won’t get. 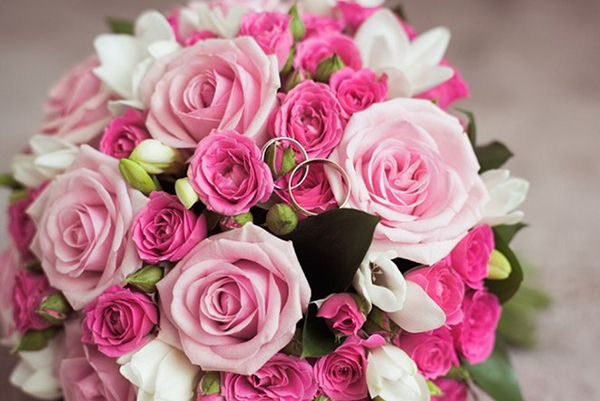 There are a few tips and tricks you can employ to buy flowers online. Check them out in this article to order the best flowers. How to pick the right florist at end moment for an occasion? • There are three main types of florists who sell their ware online and these are broadly classified as organizations which are actual florists; they have stores and websites through which flowers can be ordered online. These are generally third-party websites. They have the best knowledge about flowers as they have their stores. They offer a huge array of flowers with their prices to choose from and also make sure that there is guaranteed customer satisfaction. They offer same day or next day delivery as their inventory is huge and have local stores through which flowers can be delivered. • The next one is the flower shipper. They are the ones who ship flowers by air overnight. They send raw flowers and the recipient have to cut the stems and arrange the flowers for themselves. Of course, this is only suitable for some occasions and offices or other places like hospitals. This is much cheaper than ordering from a local florist and in many cases, these flowers will be fresher as they have their stems intact. But overnight deliveries will, of course, have quality problems associated with it. They are generally not available for delivery on the same day. • Other sellers include people who forward your order to a florist and act as a communicator between you two. They are generally middlemen who do not have knowledge about flowers and only make sure you get to the company they have agreed to work with, forwarding your case to the first kind of florists they have. It is best not to start with them. You can order from them later when you have got more experience. Remember that too little or too much choice can both be harmful when you are trying to buy from an online florist. You should also keep in mind that a respected florist will keep many options but the website will be easy to navigate with a secure transaction domain. There are also other pointers like collaborations with good florists which will help you choose the florist. You can also check whether they have received a certificate of excellence from any group. Taking advantage of online flower delivery services is a grand way to go about the matter. By this, it is easy to spot the various flower delivery services that will see to it that your flowers are delivered to any portion of the world timely. Disclosure: This is a guest post. Images are provided by the contributor.